The Texas Department of Public Safety is investigating the death of Rodrigo Acuna Menendez, who was killed Monday evening in an auto-pedestrian collision in Edinburg. Menendez, 25, of Edinburg was pronounced dead at the scene, according to a DPS news release issued Tuesday. 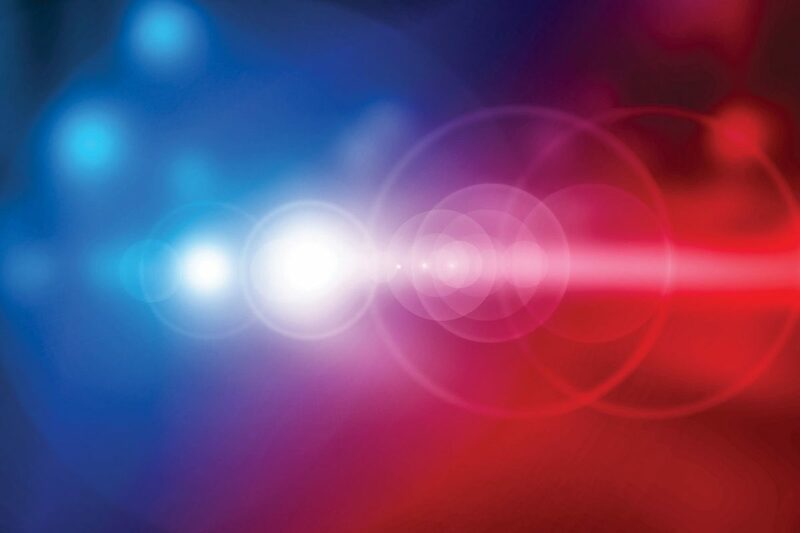 The release states that a vehicle, which has been described as a pickup hauling a trailer, struck Menendez at approximately 10:09 p.m. Monday on Farm-to-Market Road 1925 and Sunflower Road. The vehicle then fled the scene traveling eastbound on FM 1925, according to DPS. Anyone with information leading to the driver’s whereabouts or the vehicle involved is asked to call DPS’ Weslaco office at (956) 565-7600.